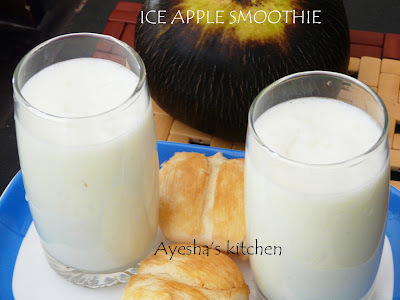 Hi..Welcome to AYESHA'S KITCHEN. 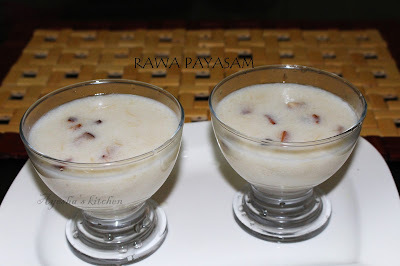 Here is the recipe for a very yummy and very simple coconut pudding recipe with very few handy ingredients. 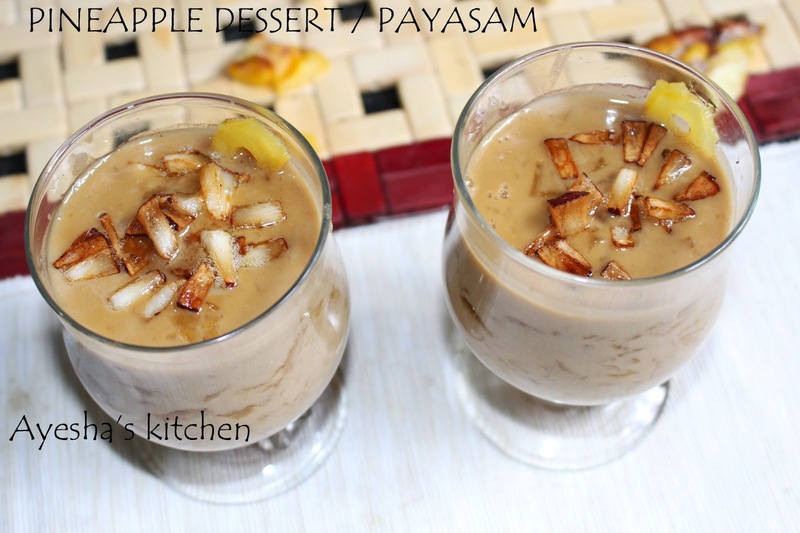 We have a wide variety of pudding recipes with coconut. 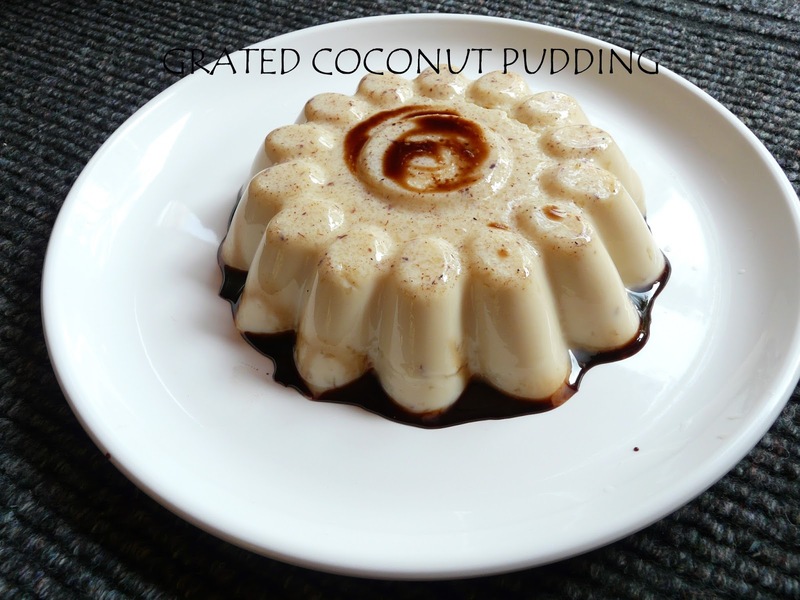 And its very simple to prepare coconut pudding than any other puddings. One of my all-time favorite pudding recipes is tender coconut pudding, which is the tastiest pudding ever. 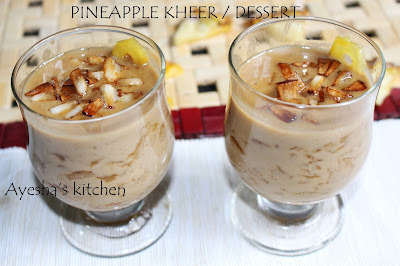 This coconut pudding is yummy, rich, creamy pudding with grated coconut, condensed milk, china grass and milk. It tastes very similar to tender coconut pudding. So let's see how to make this easy simple pudding within minutes. 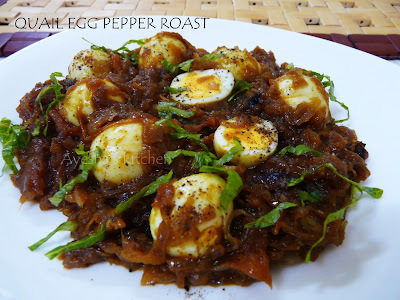 Do try and enjoy..its really yummy.. Melt chinagrass in a pan along with some water until it melts to a clear liquid. Meanwhile boil milk in another vessel. When milk starts boiling, add sugar and mix well. If you are adding condensed milk, add it now or instead am adding the paste of milkpowder and water ( combine milkpowder with some water and make a thick paste without any lumps). Mix until well combined. 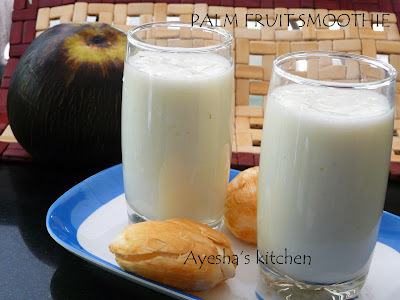 Then add the grated coconut along with coconut water (optional). Now boil for 2 or 3 mins. Stir continuously. Finally add the chinagrass melted through a strainer and mix well. Cook for a minute and then remove from the flame. Pour this hot pudding mixture into the pudding tray. Once cooled, keep refrigerated until it sets and decorate it with chocolate sauce. You can also flip the pudding carefully to a plate. 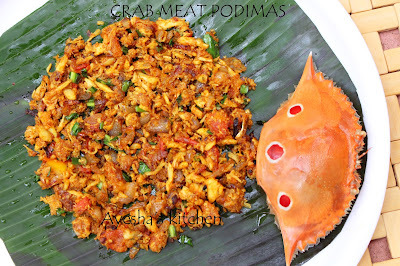 Hi foodies.. Welcome to AYESHA'S KITCHEN. 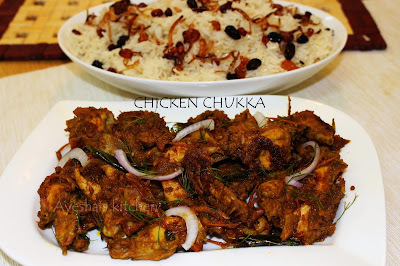 Chicken chukka / Chicken sukka is a chicken dish which is very easy to prepare and delicious to taste. It goes well with ghee rice and i often try this yummy dish at home. I made this without adding chili powder as it is my kids favorite dish, but i included chili powder among ingredients. Chicken chukka recipe is almost same as kerala style roasted chicken and chicken varuval, but even though the ingredients are same, the tastes of each dishes are quite different. 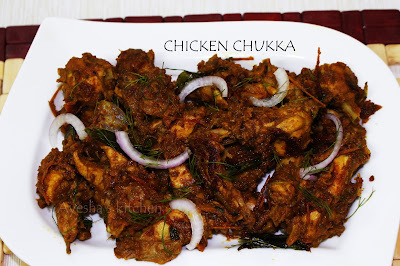 So lets see how to make tasty, spongy, delicious chicken chukka . 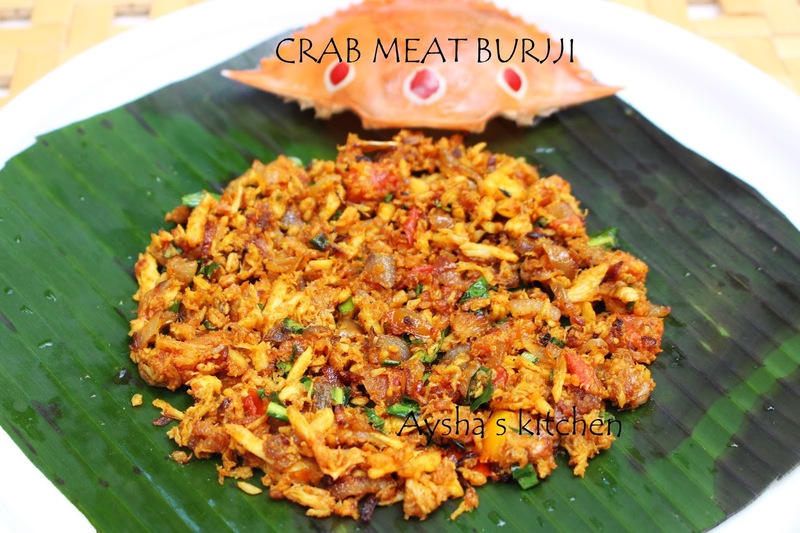 Make a ground paste of dried red chili, coriander powder, garam masala powder, chilli garlic paste, coriander leaves, green chili, and salt. Marinate the chicken with the above ground paste. Now heat a wok with 2 tbsp of oil and saute the sliced tomatoes for 3 minutes. It will become slightly mushy. Now transfer it to plate. Now open the lid and add the sauteed tomatoes to it and make the flame high. 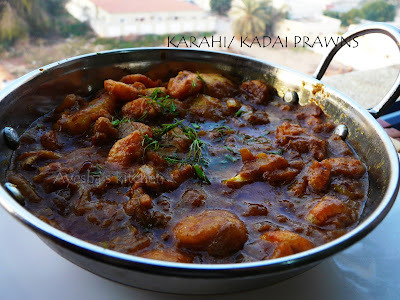 Toss the chicken well in the gravy and cook until the water gets evaporated and chicken is completely done. Add some chopped coriander leaves and curry leaves. 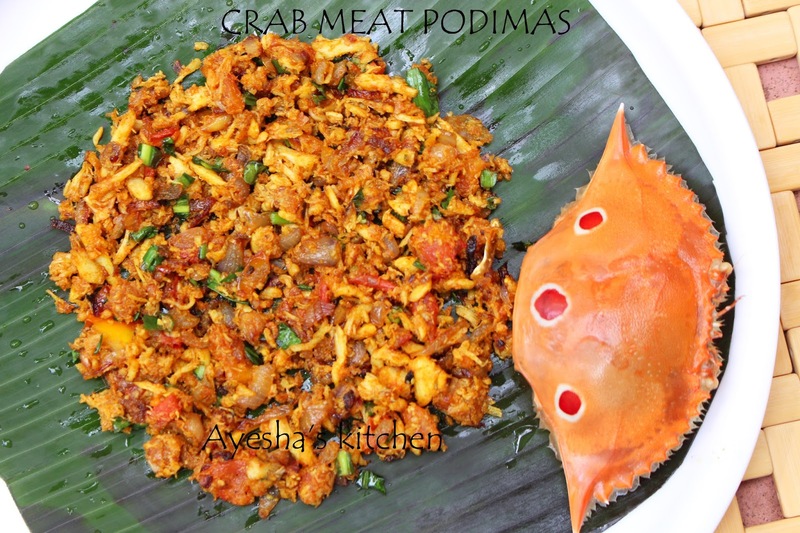 Serve hot with chappathi, poratta, ghee rice..
Hi foodies,,, Welcome to AYESHA'S KITCHEN. Here am sharing a vegetable stew recipe. Appam with Kerala style vegetable stew is one of my all-time favorites. 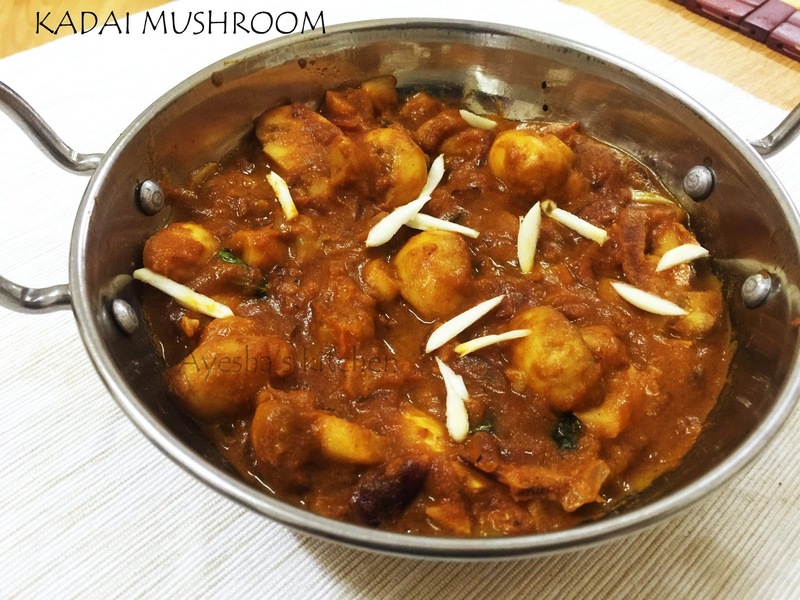 Though vegetable stew recipe is a very popular Indian vegetarian recipe, this can be made in different ways. 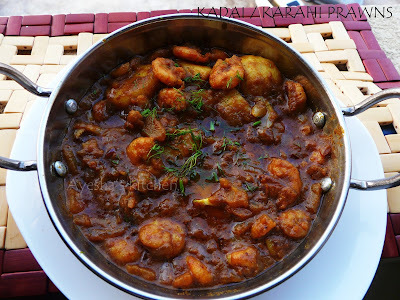 Moreover, Kerala style vegetable stew is very easy to prepare and is distinct in taste. 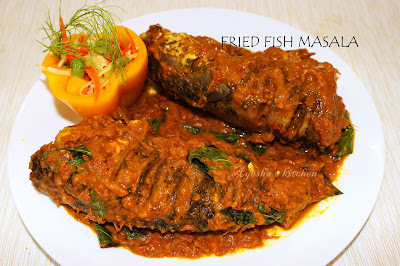 Kerala dishes are incomparable for its taste and flavor. Here is the recipe for vegetable curry or side dish recipe which pairs best with appam, chapati. 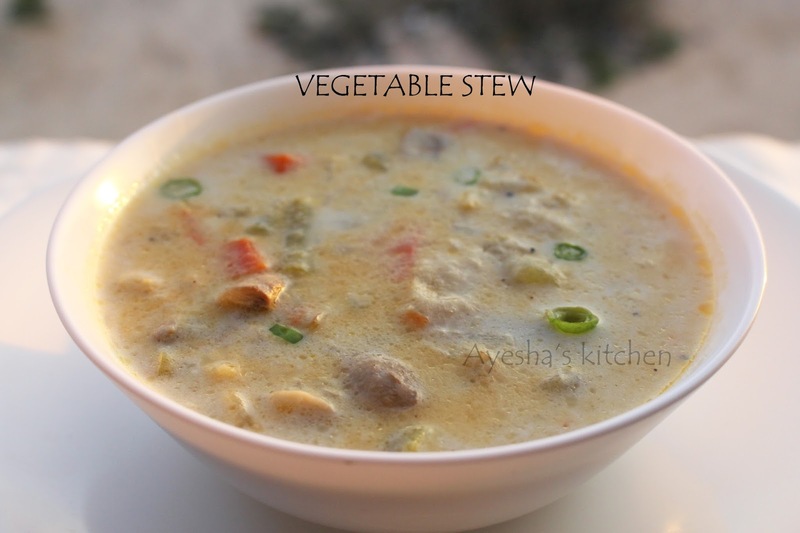 Vegetable Stew can be made with a single vegetable or a combination of vegetables. 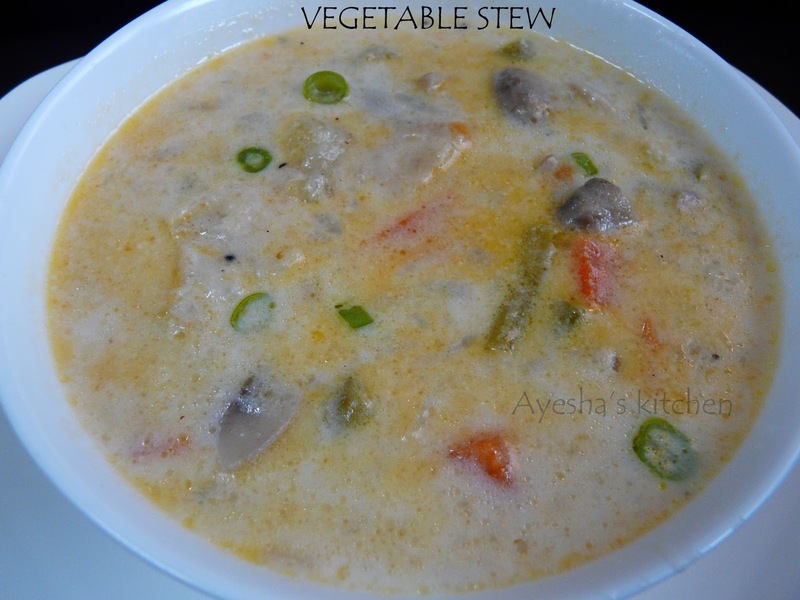 So let's see how to make vegetable stew and enjoy the stew with the real flavor and goodness of coconut milk. Heat oil in a nonstick vessel. When hot, add cloves cardamom and cinnamon. Saute for a while and then add green chili, ginger garlic paste, sliced onion. Saute and cook until onions are transparent and soft. 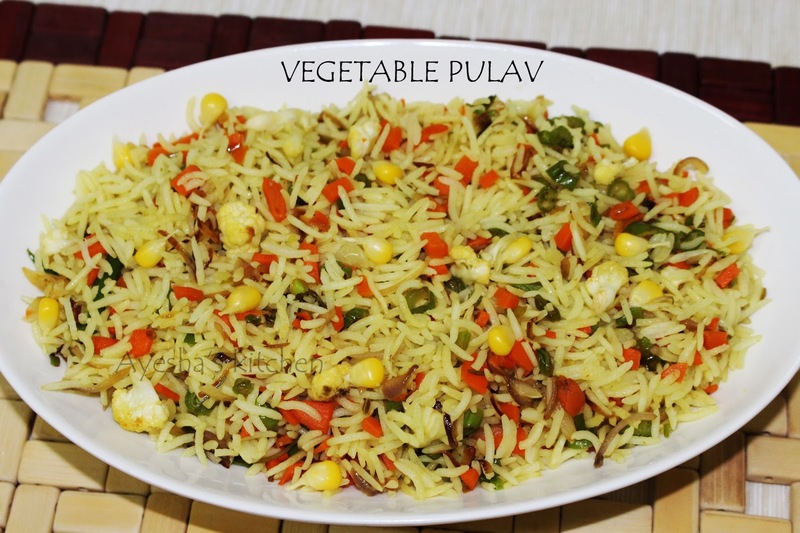 Then add curry leaves along with the chopped vegetables, pepper powder, and salt. Mix well and add 1 cup of thin coconut milk. Cook for 15 minutes in a medium flame or until the vegetables is cooked. Now add the thick coconut milk and simmer the flame, so that the coconut milk does not curdle. Once it starts to boil, off the flame. 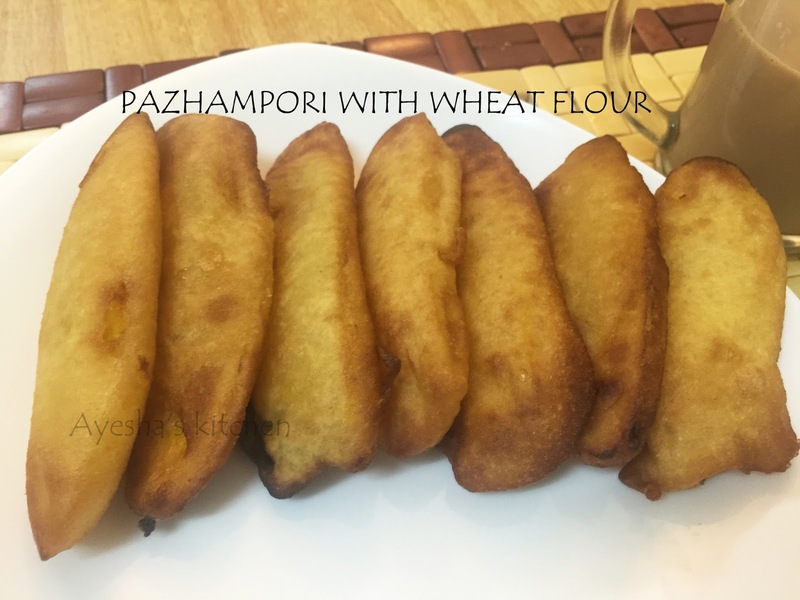 Serve hot with chappathi, puri, appam etc. Hi foodies..Welcome back to AYESHA'S KITCHEN. 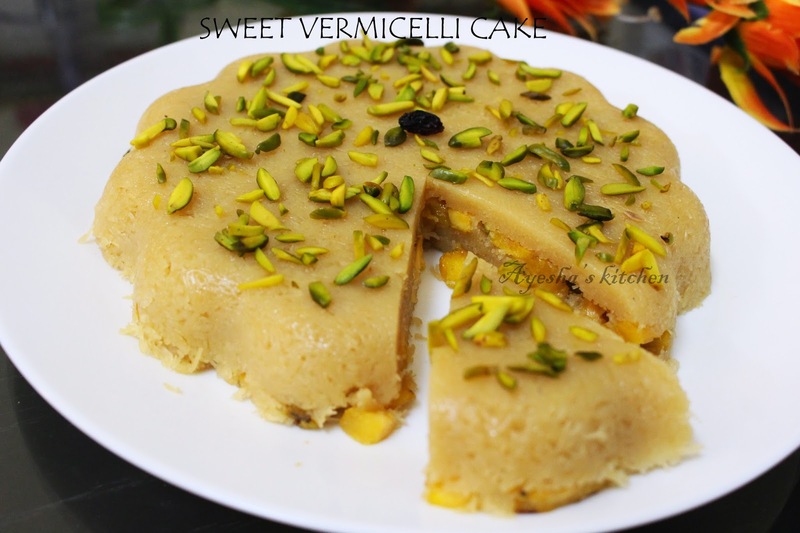 Here is a great easy dessert recipe for you with vermicelli / semiya. 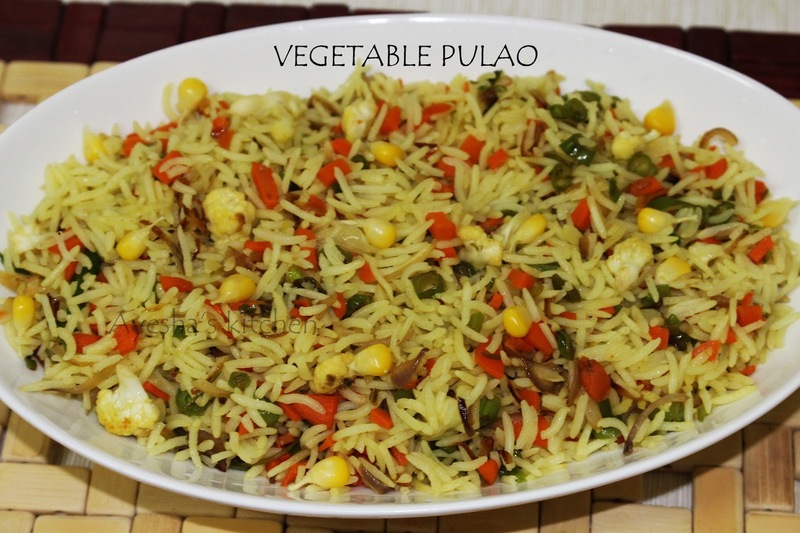 It can be prepared in 15 minutes and can be served once cooled. With handy ingredients a great sweet dessert!!! 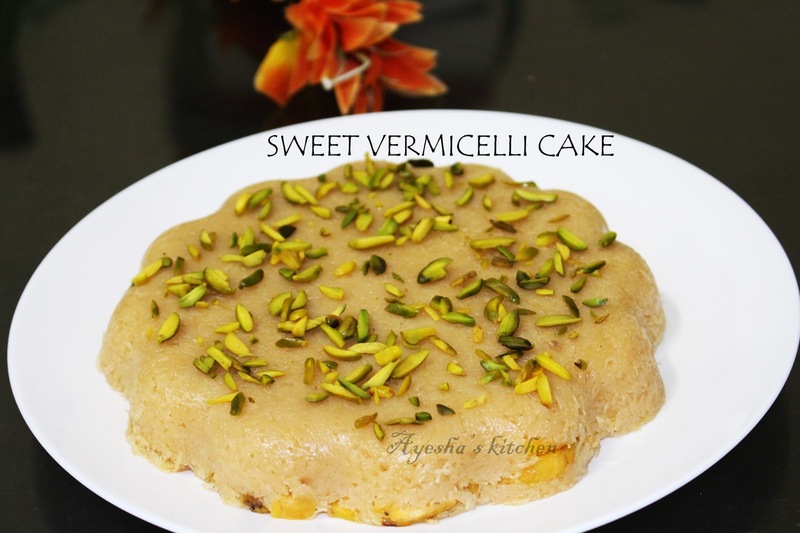 its really worth enough for functions or parties..Try this yummy simple cake with vermicelli and banana (plantain). Enjoy!! Heat 1 tsp of ghee in a nonstick pan and fry or toss the chopped plantain until light golden. Keep it aside. In the same pan , fry the vermicelli / semiya for few seconds. I used thin vermicelli. By the time, boil half cup of milk plus 1 cup of water in another pot. 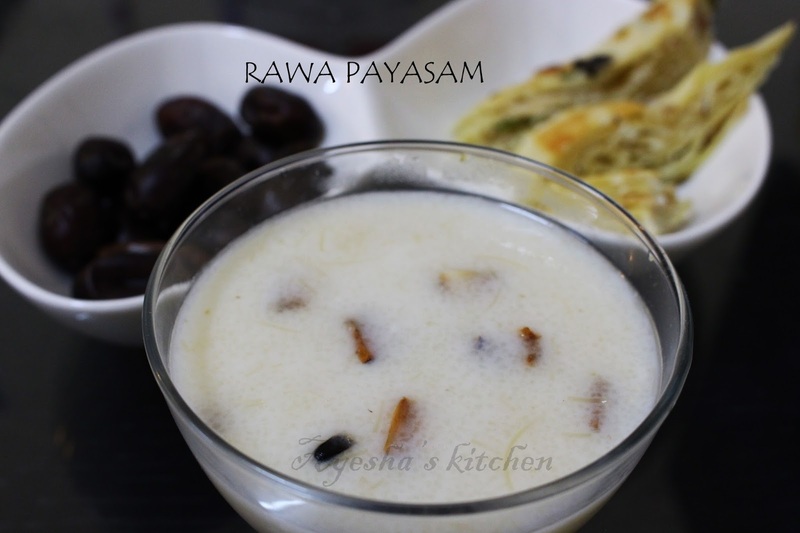 Once boiled, pour this hot milk to the fried vermicelli in the pan and cook the vermicelli well in this milk , stirring continuously. When the vermicelli is half done, add a pinch of salt and sugar. When it becomes thick and all the moisture evaporates, add 2 tsp of melted ghee. Stir continuously and it starts to leave from the sides of the pan. Now switch off the flame . You must assemble it immediately. Once cooled, it is very difficult to shape the cooked vermicelli. So next step is assembling, for that take a cake mold. I took a tart mold and grease the mold well with melted ghee. Drop half of the cooked vermicelli to the bowl and with the back of a spoon, gently press it and shape it evenly. Then spread the fried banana over it evenly. Again drop the remaining cooked vermicelli to cover the roasted banana. Spread by gently pressing and shape it very well. Keep it refrigerated for 15 - 30 minutes. Or can keep it aside for 1 hour. Then with a sharp knife loosen the sides very carefully and flip it to a serving plate. Garnish with pistachios. Cut into desired shapes. A very easy and tasty snack. Decorate with some fried banana and nuts .